It is nonstop head-spinning fun over here at Butter Headquarters. I got my phone fixed after it took a prolonged underwater tour of the lake, but I haven’t had much time to get back to the social media channels because real life is in high gear! 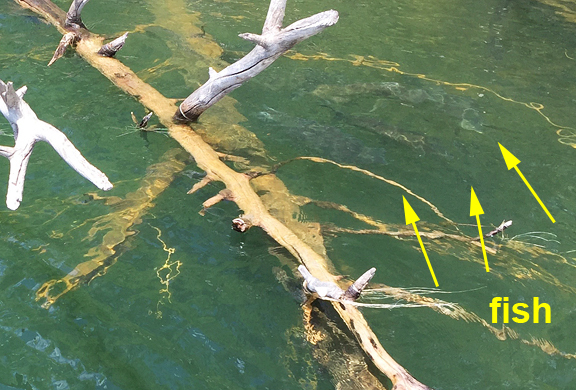 It was nice to retrieve my photos though – the ones that were the whole reason the phone and I went swimming together. 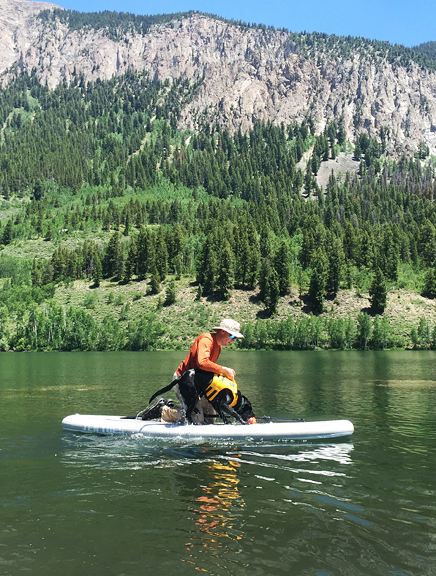 Before we came home to Nederland, we took Neva out on the lake once more to practice climbing out of the water onto the stand up paddle board (SUP). It’s quite easy with her new life preserver because it has a nice low-profile handle on the top. Actually, it’s ridiculously easy as long as her tennis ball is on board. Neva is a lithe and lean 43 pounds now. Float her in the water with a life vest and I can practically lift her onto the board with two fingers. We had her diving off and climbing back on several times so she could get used to it. While Jeremy was inflating the board (we have inflatable SUPs) Neva’s friend, Bella, came bounding down the hill to play with her. Bella lives in Crested Butte and she is an adorable, chunky 2 year old black lab who happens to belong to a friend of mine. Neither Bella nor Neva care to be dominant or the boss of anyone, they just want to run and swim and play and be best pals. One day I’ll get a picture of the two together, but Bella and Neva are rather impatient for me to throw the ball. We returned to the Front Range at the height of a heat wave the day before my parents arrived in Boulder for the summer. I got their condo ready with dinner, groceries, flowers, and my mom’s plants (the ones that suffer my care for 10 months of the year). Even though I just saw them in April, I took note of their health as I picked them up at the bus station. My parents are in remarkably good health for their ages, and yet I can’t help but observe that they are slowing down. It’s gradual. Very gradual. They are still machines when it comes to social engagements – they love a good party – so I threw a party over the weekend for my folks and a bunch of my friends. 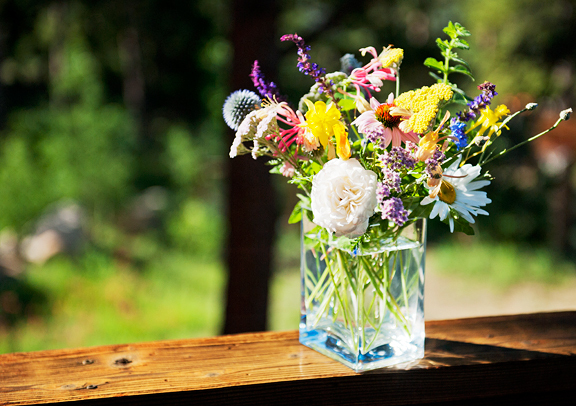 Party prep is a logistically involved endeavor for us in the high country because we have neither easy access to good groceries nor air conditioning to battle the heat of summer. I try to keep all oven use limited to nighttime. While waiting for meringues to bake, I set a large measuring cup of chocolate ice cream custard base out on the deck (well, on the grill shelf) to cool at 1 am. It was covered in plastic to avoid floaty or flying things from jumping in. Since our deck is on the second floor with no ground access, we’ve always set hot liquids out on the deck. In three short hours, Neva would be waking Jeremy up to go out to potty (what is it with this dog? ), so I asked Jeremy to transfer the chocolate custard from the deck to the refrigerator when he took her out. I mumbled into my pillow at 4 am asking if he remembered the chocolate custard. “Well, something happened.” I imagined he had dropped it. I imagined Neva licking it up. I asked, “WHAT HAPPENED?” Something about a hole and how much was there to start? I said four cups. Now there were two. “WHAT?” There were some footprints. “FOOTPRINTS?” I’m blinking into the darkness calculating how much cream, milk, and eggs I had on hand to start a new batch. I didn’t have enough eggs. “Not footprints, PAW prints,” he said. Bear? Squirrel? Someone who can climb a tree or a wood post. “Chocolatey paw prints. 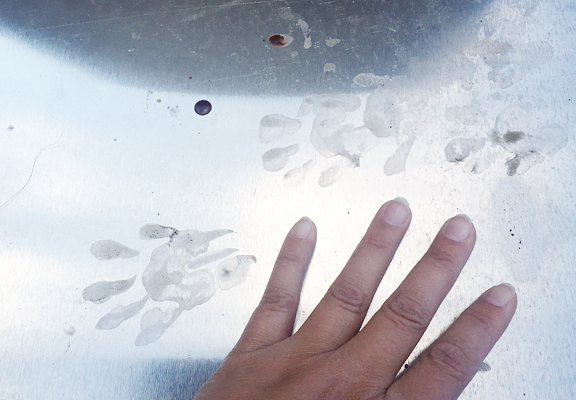 Too small to be a bear, maybe a squirrel or a raccoon.” In the breaking light of dawn, I looked at the chocolatey paw prints and Jeremy came out onto the deck with our book of animal paw prints. Raccoon. Apparently, our furry friend climbed onto our deck, found this cup of heaven sitting on the grill shelf, poked a hole in the middle of the plastic wrap and then shoved its schnoz into said hole and had the dessert of a lifetime. TWO CUPS! I envisioned a raccoon with a terrible tummy ache or worse somewhere in the forested foothills. Chocolate can be toxic for a lot of animals, not just dogs. It made me sad for the raccoon and anxious for my ice cream making schedule. Great fun was had by all and we’ve been noshing leftover party food for the last few days. It’s nice to not cook when the sun turns your house into an easy bake oven. 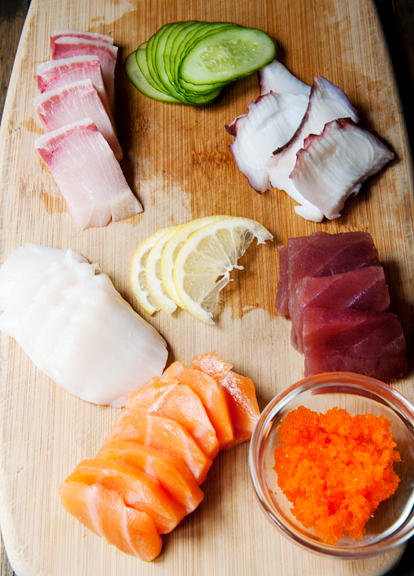 In summer, sushi and sashimi get more frequent rotation on our menu. But sometimes, even the thought of cooking rice can be too much to bear. 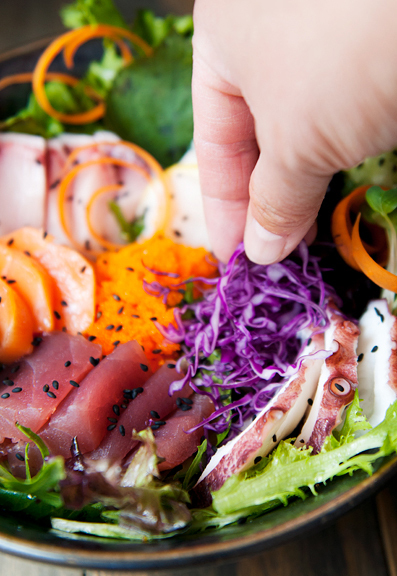 It’s simple enough to swap out the rice for lettuce and have yourself a sashimi salad. 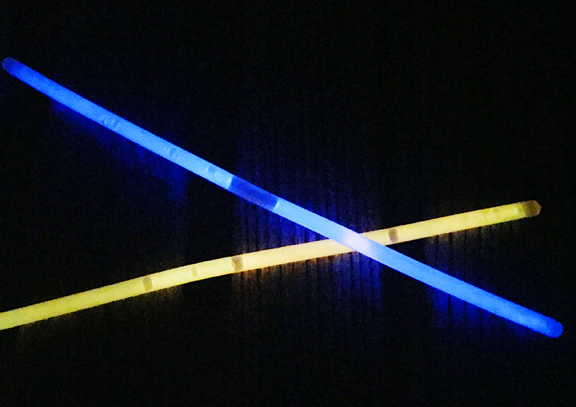 There is absolutely no active heat transfer involved! Of course, passive heat transfer is always occurring – you can’t beat entropy, kids. The nice thing about salads is that the guidelines are quite loose. Choose the vegetables you like most. Omit the lettuce if you want. Pile on more carrot and cucumbers! It’s all up to you. I made two dressings for this salad. The first is simply sugar, salt, lemon juice, and vegetable oil to dress the leafy greens. The second dressing is soy sauce, mirin, and lemon juice. 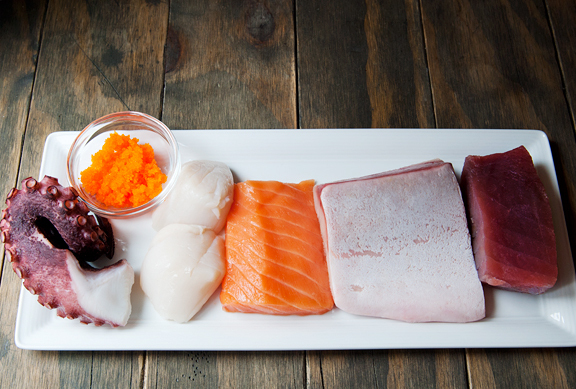 It goes nicely with the sashimi and I serve it on the side so people can add as much or as little as they like. If you want this to be gluten-free, then swap the soy sauce with tamari. Many, if not all, of the ingredients can be found in Asian supermarkets, but you can purchase a good fraction of the ingredient list at a traditional Western market, too. 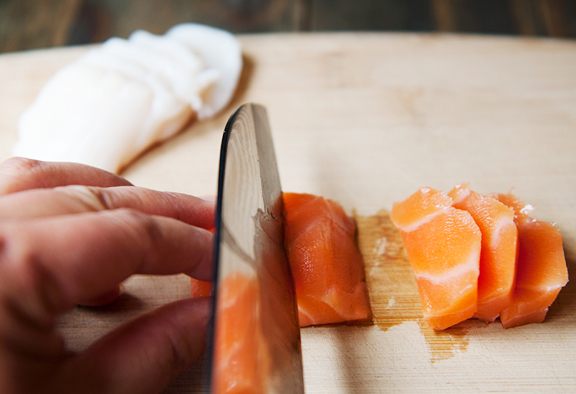 Sourcing the seafood can pose the greatest challenge, so do your best to get safe sushi grade fish. What does that mean? It means that the fish has been inspected and deemed safe enough for raw consumption. I usually buy wild-caught salmon for cooking, but when it comes to sushi, the only salmon that has been frozen to ensure the demise of any parasites is farmed salmon (at least where I can get it). So do your homework! It’s also possible to avoid raw seafood altogether by using cooked crab meat, boiled shrimp, octopus (which is cooked), and other things you might want to plop into your salad. Due to the fragile nature of the lettuces and the raw fish, it’s important to assemble the salad all at once and serve it immediately for maximum freshness and awesomeness. Toss the greens with enough of the lettuce dressing to lightly coat the leaves. 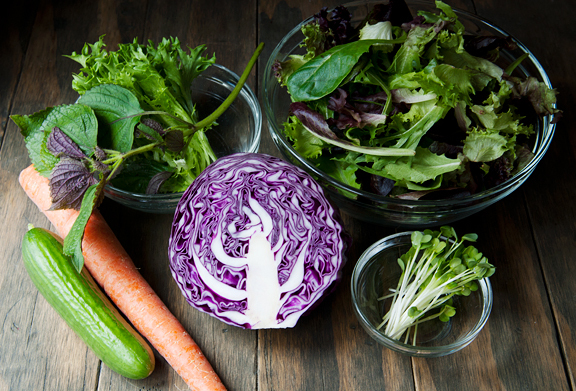 Divvy the lettuce among your serving bowls, then begin distributing the vegetables and seafood on the bed of lettuce. Finish with a sprinkle of sesame seeds and some shredded cabbage. 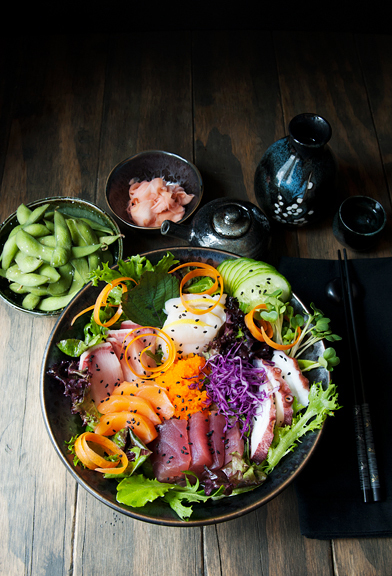 Sashimi salad is low on carbs, big on vegetables and protein. If you are really missing the starch, you could add some seasoned steamed sushi rice to the salad. And if you add rice and remove the lettuce, you have essentially made a chirashi bowl – which is also utterly delicious. How cool is that? 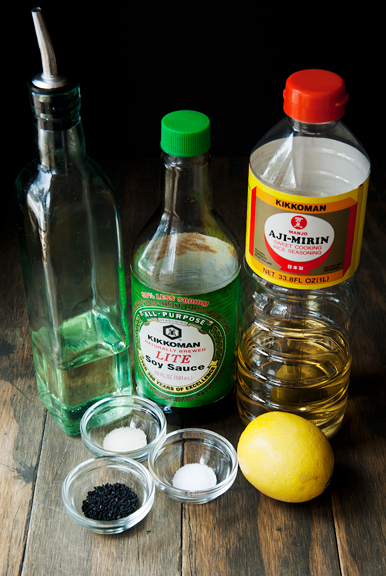 Make the lettuce dressing: Combine the lemon juice, sugar, and salt in a small bowl. Stir until sugar and salt are dissolved. 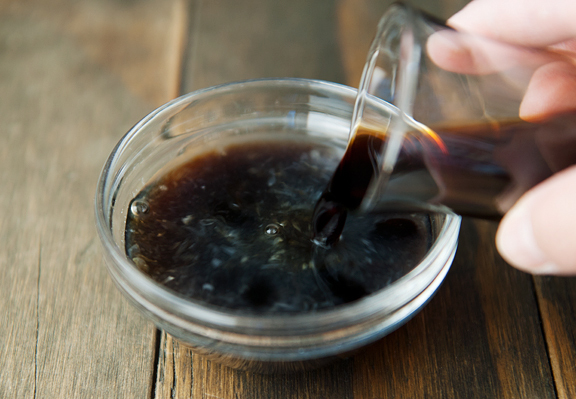 Whisk the vegetable oil into the liquid in a steady stream. Set aside. 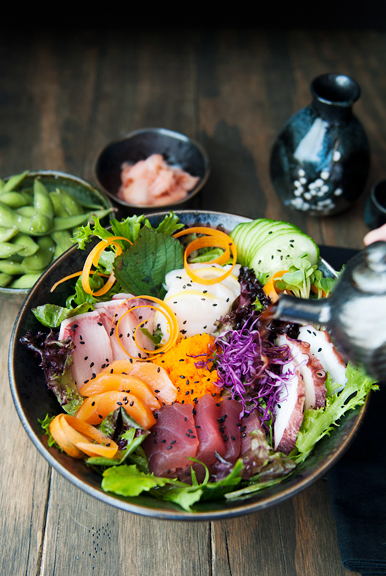 Make the sashimi dressing: Combine all ingredients in a bowl. Set aside. 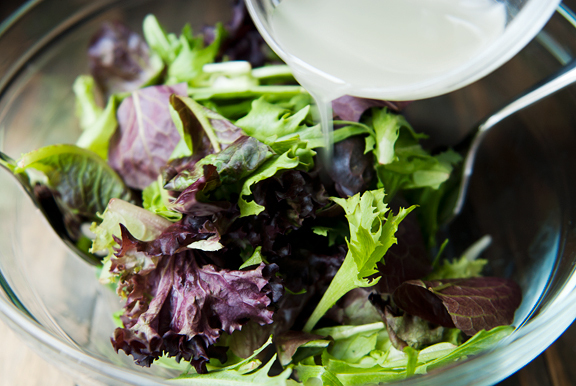 Assemble the salad: Toss the mixed greens and the lettuce dressing together in a small bowl to coat the leaves. Arrange a bed of lettuce in each serving bowl. 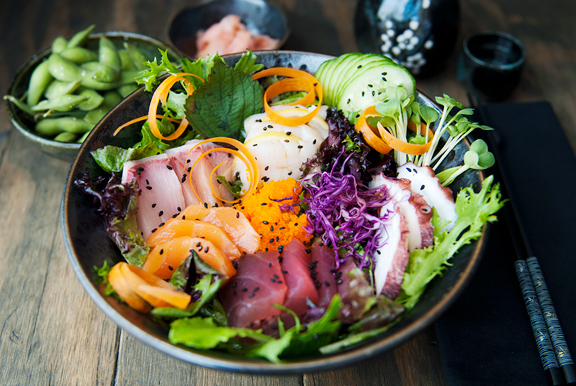 Divvy up your sashimi among the bowls. Add a spoonful of the fish roe in the center. Distribute the shiso leaves, lemon slices, and the rest of the vegetables around each salad. Sprinkle with sesame seeds. Serve the sashimi dressing on the side. Serves 2-4 depending on size of salad. Hi Jen! I just wanted to tell you how much I enjoy reading your blog and thank you for inspiring me to not only experiment more in the kitchen but to get outside and cherish nature and all that it provides for us! I also have some connections to your part of the world. My oldest son lives and works in Boulder (at the Whole Foods Ideal Market) and my lifetime best friend. So, your part of the world is a precious place to me! 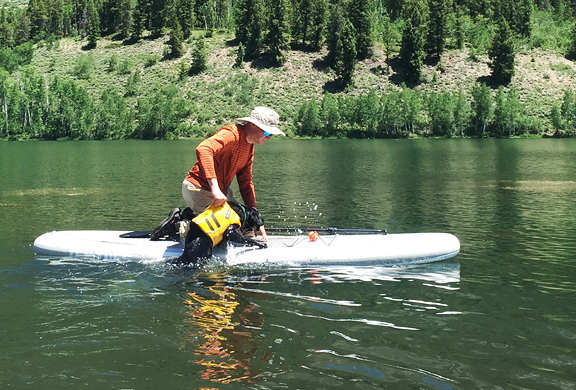 Do you mind sharing which inflatable SUP you have? Thanks! 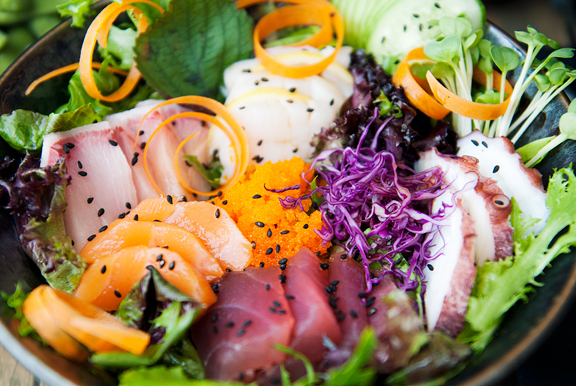 If only the chirashi bowl’s in my neck of the world looked as lovely as yours….. how beautiful! Hi Jen, I loved reading your blog, I had a few questions? First, where do you get the sushi grade fish and shiso leaves? Also, I didn’t know you can eat raw scallops. 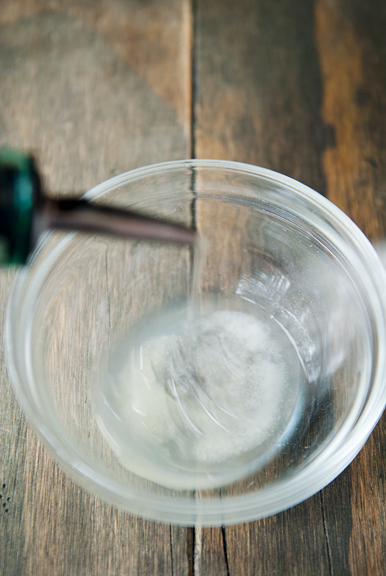 Do you marinate with lemon juice? Or do you rinse and pat dry and eat right away? Thanks and take care. Ps. Is the octopus cooked? Jenncharina – yes! Both are the TenToes 10-foot weekender. We love them! Sharon – Hi Sharon and thanks! I get my tuna, salmon, and scallops from Whole Foods. The shiso leaves can be found in better Asian grocery stores with a good produce section (I get mine from HMart or Pacific Ocean Market). I buy my yellowtail frozen from Pacific Ocean Market (thaw slowly in a refrigerator overnight) and the fish roe you can get at any Asian grocery in the frozen section and sometimes in the refrigerated section. I can’t remember where I got the octopus – one of the Asian markets. I don’t marinate the scallops, although in the photo I layered lemon slices with the scallop slices which gives a nice citrus boost to the scallops (Jeremy doesn’t like the citrus with his scallops, so he gets them sliced without lemon). I don’t rinse the scallops either, just check for any sand or grit (pick it off or wipe it off with a damp towel) and it’s ready to slice or chop. Hope that helps! Also, the octopus is cooked – it comes that way. 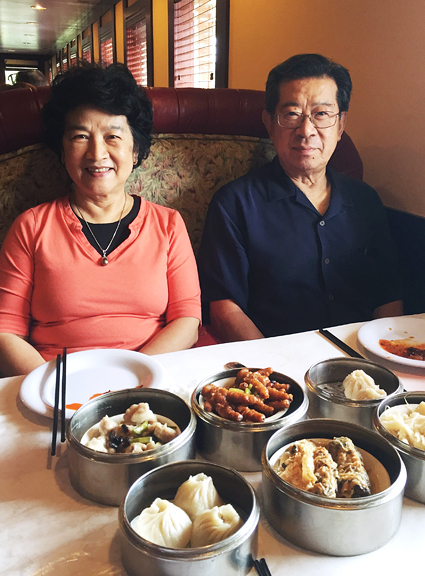 Sara – I went to Emperor Palace in Broomfield (across the parking lot from Pacific Ocean Market) on Main and 120th. 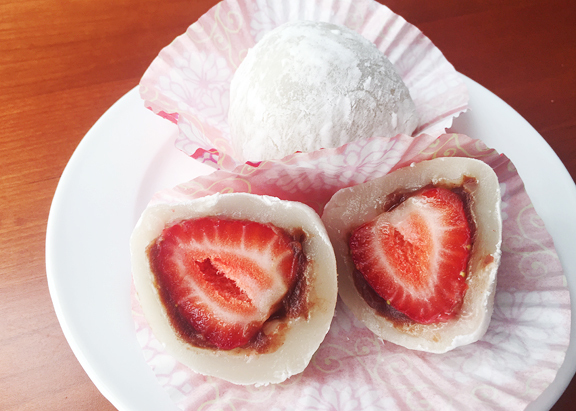 It’s decent dim sum, but nothing compared to the dim sum in California. It works in a pinch, and if you want slightly better quality, you can make the trek to Denver. I hear there are a couple of good places there (Star Kitchen, Super Star Asian, Empress Seafood). Good luck and enjoy!